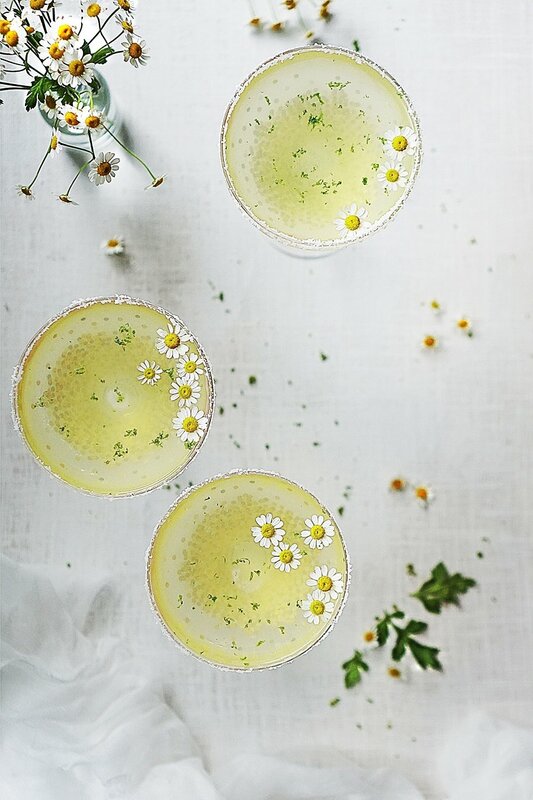 I hope you get to make this Chamomile Tequila Sour. 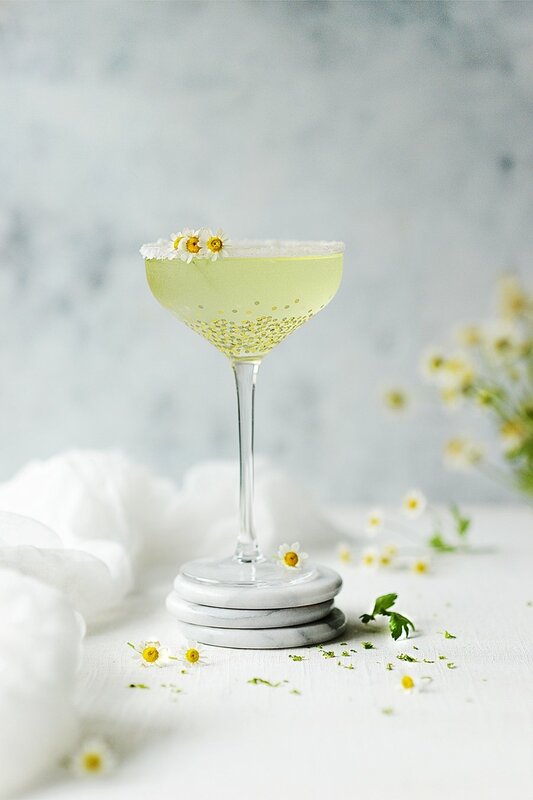 I love it since the ingredients are so easy to find and it doesn’t require any special mixes other than making your own Chamomile Simple Syrup. Combine water and sugar in a small saucepan over high heat. Stir to dissolve the sugar and bring to a boil. Immediately remove from heat and add the chamomile tea bags. Steep for 30 minutes then remove the tea. Cool to room temperature and refrigerate. Place the salt in a small, shallow plate in an even layer. 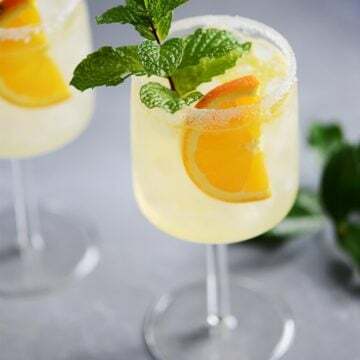 Moisten the rim of a coupe glass by running a lime wedge around the rim. Dip glass into salt and set aside. 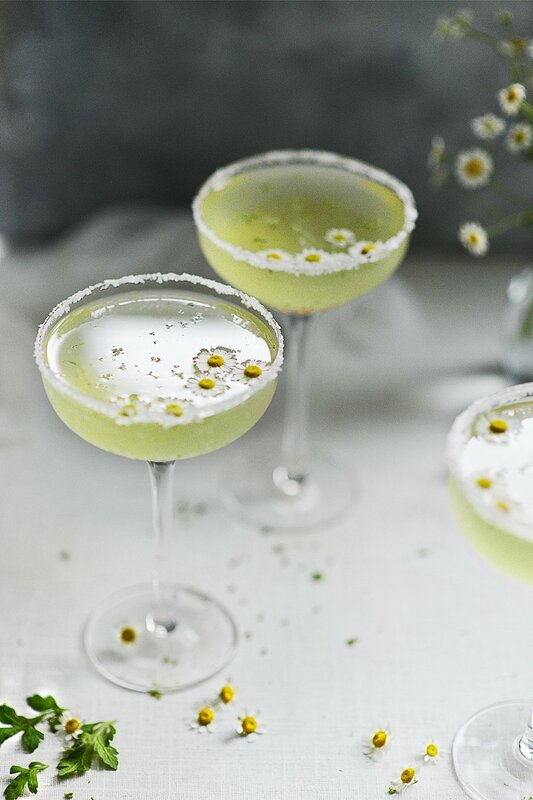 Combine lime juice, tequila, and chamomile simple syrup in a cocktail shaker. Fill with ice. Shake until well chilled, about 15 seconds. 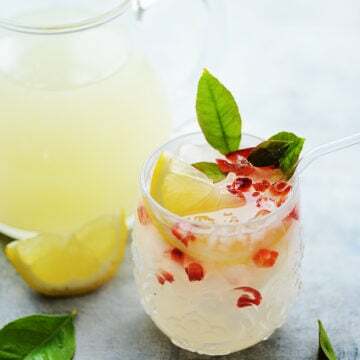 Strain into the salt rimmed coupe glass and serve.